This Monday and Tuesday, Haute Dogs and Fries in Alexandria will donate a portion of all sales to VéloCity Bicycle Cooperative. 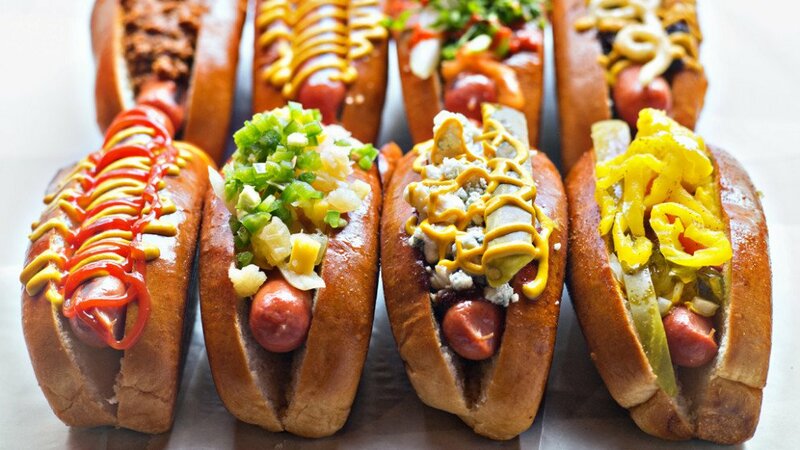 Haute Dogs and Fries is an Alexandria favorite, and we’re excited to be teaming up again this year! Funds raised support Bike!Bike! Southeast and VéloCity summer programming. VéloCity Bicycle Cooperative is a nonprofit bicycle space, serving an empowered and inclusive cycling community since 2010.